As a minimalist tote bag, YUNA features a scratch-resistant cow leather with its lightweight sleek and versatile silhouette. Firm body keeps bag shape upright even hold weighty stuffs. 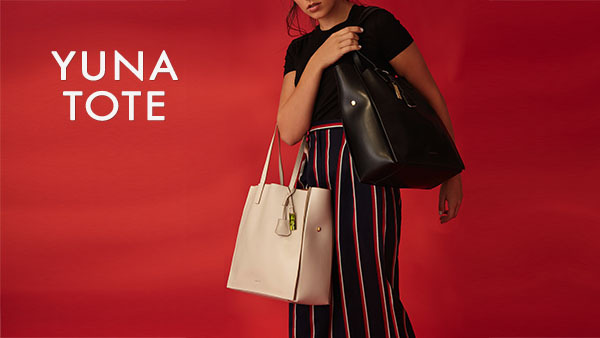 YUNA Tote is the ideal multi-purpose bag all day long, enhancing your style while offering roomy space for practical needs. RABEANCO selected scratch-resistant smooth cow leather.